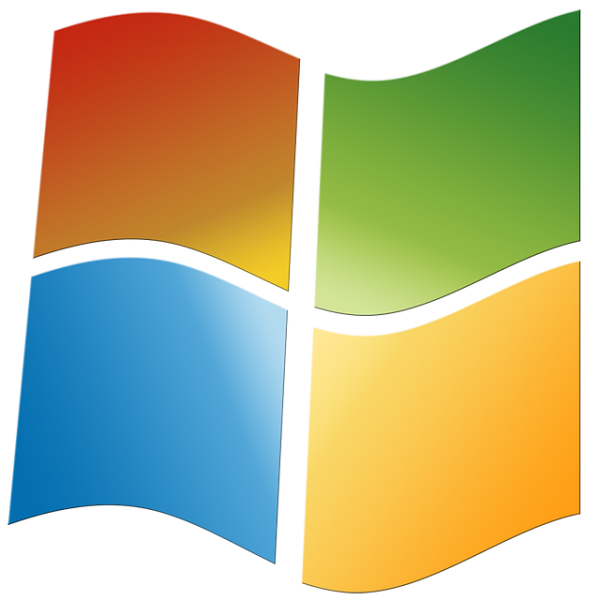 Microsoft has officially announced that it will retire support on the Windows 7 operating system and Windows Server 2008 R2 on January 14, 2020. That means any computer or server with these operating systems installed will be completely exposed to serious hacker attacks aimed at taking control of your network, stealing data, crashing your system and inflicting a host of other business-crippling problems you do NOT want to have to deal with. This is such a serious threat that all companies housing financial and medical information are being required by law to upgrade any and all computer systems running Windows 7 or Windows Server 2008 R2 because firewalls and anti-virus software will NOT be sufficient to completely protect them (or you). Unless you don’t care about cyber criminals running rampant in your company’s server, you MUST upgrade any servers or workstations running these operating systems. 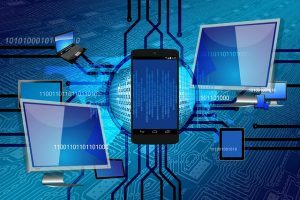 And while January 14, 2020 may seem like a ways off today, updating an IT infrastructure is a large task that takes considerable time. It’s important you take action NOW, before it’s too late. As a local Microsoft Certified Partner, my company has committed to helping businesses in your area by offering a Microsoft Risk Assessment and Migration Plan for free. At no cost, we’ll come to your office and conduct our Business and Technology Assessment – a process that’s taken us years to perfect – to not only determine what specific computers and servers will be affected by this announcement, but also to assess other security, backup and efficiency factors that could be costing you in productivity and hard dollars. Eliminating the need for you to spend a small fortune on new hardware and software. We’ve developed a unique, little-known way for businesses like yours to get a completely new, upgraded network with full help-desk support and services for a very affordable, flat monthly payment. This plan has been extremely popular with our small business clients because it gives them everything they need without the huge hit to cash flow. Giving you instant disaster recovery and the peace of mind that comes with it. You’ll never lose data due to a server crash, hardware failure, employee mistake, fire or other data-erasing disaster. Depending on the type of backup you’re using now, we might even be able to drastically reduce or eliminate that monthly expense altogether. Lowering your IT support and maintenance costs. We can save our clients money while giving you and your employees the freedom and flexibility to work from anywhere, anytime, on any device, thanks to new cloud solutions we have available. I also want to assure you that this consultation will not be a ‘heavy pressure’ sales meeting but a frank and informative consultation that will arm you with the information and facts you need to best address this issue. Should you decide to seek our advice and services after this consultation, we’ll welcome that opportunity. However, if you choose to take another direction or implement it on your own, that’s fine too. I would URGE YOU NOT TO PROCRASTINATE: If you do need to upgrade your network, it’s best to have it done BEFORE the end of the year to claim the deduction on this year’s tax return. P.S. – If you are uncertain as to whether or not you have computers and servers with the Windows 7 operating system or Windows Server 2008 R2 installed, give us a call. Part of our Assessment will be to run a full inventory and diagnostic of all the servers, PCs and devices connected to your network.